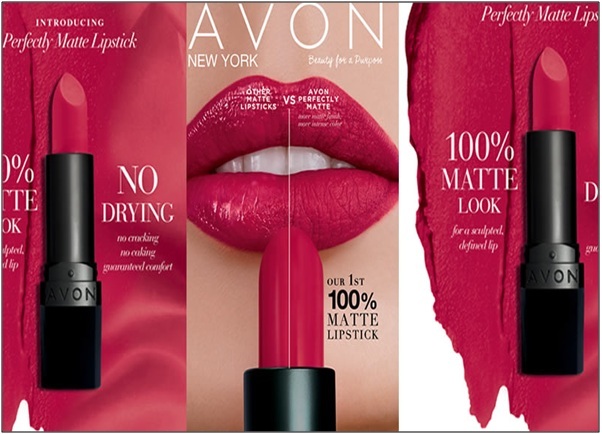 Avon True Color Lipstick - Find Your Favorite Pick & Make Yourself Valentine Ready! HomeShoppingAvon True Color Lipstick - Find Your Favorite Pick & Make Yourself Valentine Ready! The love of women towards fashion and makeup is hidden from none. Their style and taste to makeup items may differ from one another but one thing that women of all age groups have in common is the love of lipsticks. Whether you are a young adult, a college going girl or a woman of more mature age, you can’t say no to lip colors. We all love wearing different exciting colors on our lips. Aren’t you? But with so many lip colors available in the beauty industry today, choosing the right one for you can be quite an intimidating task. Whether it is about finding the skin color specific, season specific, or just a time or occasion specific shade, coming up with the best one for you is pretty nerve-racking. To ease your process of selection, I have come here with the year’s top pick i.e. ‘Avon True Color Lipstick’ for sale. 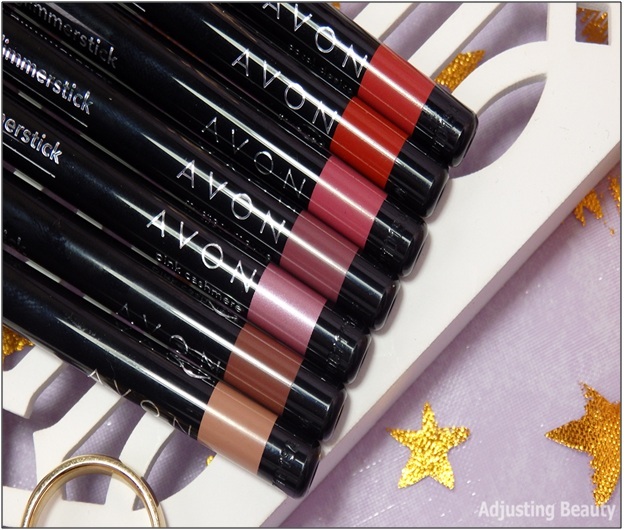 You might have already heard about the Avon True Color Lipsticks; they are inexpensive, they are cute, making it perfect for girls to wear anywhere, anytime. Whether you are a college going girl, looking for a natural shade or in search of a cute evoking color for that romantic date with your guy or even wishing to get the perfect pick for your big day, Avon true color technology caters to all these needs. While the entire lip care range introduced by Avon is topping in the trend today, some of their lipsticks are really the hot favorite of fad. Here I am putting the quick highlight of the top picks of the year that the girl of all age will love to add in their vanity box. Give your lips the high-impact color and luxurious moisture every time with Avon True Color Lipstick. It comes in around 40 stay-true shades with two finishes—satin and shimmers. So, you are sure to find your shade in this giant collection. Meet your perfect matte in Avon True Color Perfectly Matte Lipstick; completely matte lipstick that never cakes, cracks or compromises. An extremely smooth shade, seals in moisture for a lightweight velvety feel. As a sweet surprise, give your lips a kiss of tinted color with Avon Just Kiss Me Gloss Lip Balm. Carry the balm on the go for when your lips are chapped and your pout is craving moisture the most. • 045 oz. net wt. Avon True Color Glimmer sticks Lip Liner comes in a creamy, soft formula that delivers a precise line every time. Glow is the new gloss and Avon comprehends this trend well. Avon True Color Lip Glow Lip Gloss has more shine, more color, more moisturization and zero stickiness. The lip gloss is formulated with chia seed and rose hip oils to nourish and moisturize the dry lips and turn them to be soft and supple. Steal the Cupid kisses applying these adorable Valentine’s Day lipstick bullets to your lips. All colors come in smooch-worthy shades. Shop for your favorite pick now and make yourself valentine ready to steal the heart of your boy!! Love your lips! Love your life!